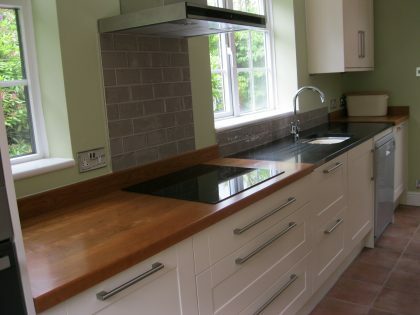 Kitchen Worktops. 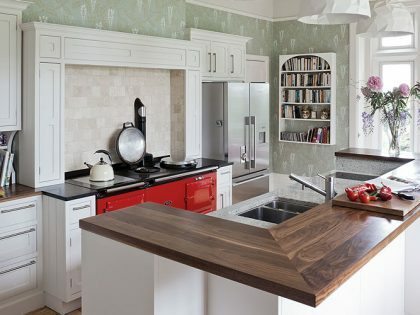 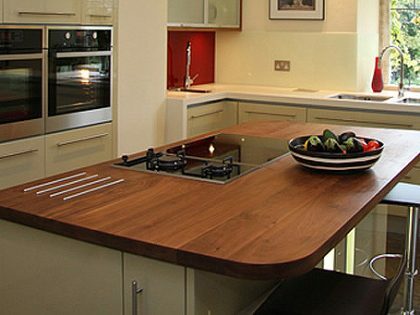 Made to measure wooden worksurfaces. 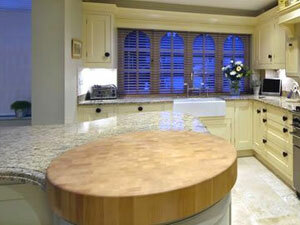 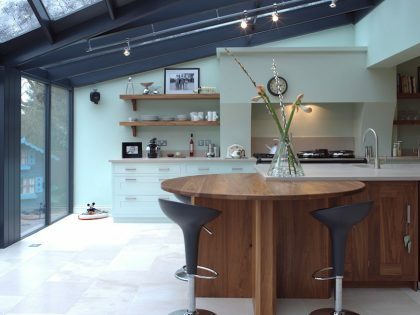 We are the ‘Original’ Hardwood Worktop Specialists that others try to imitate. 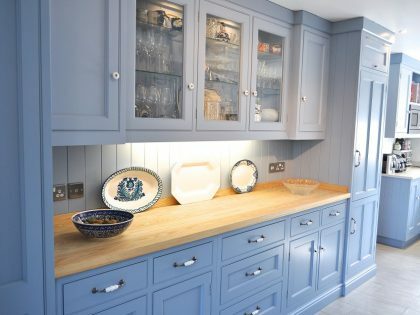 Try is all they can do, because Bordercraft offer a product of unbeatable quality backed by unrivalled service.From before you order to after you have installed we are here to answer your questions. 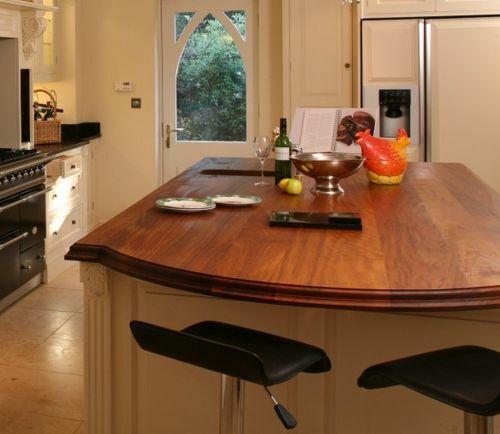 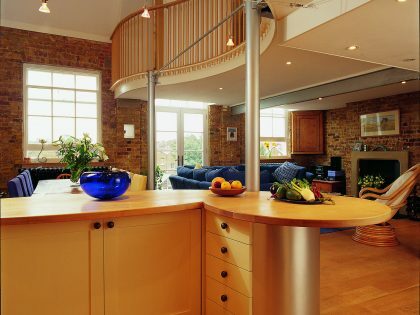 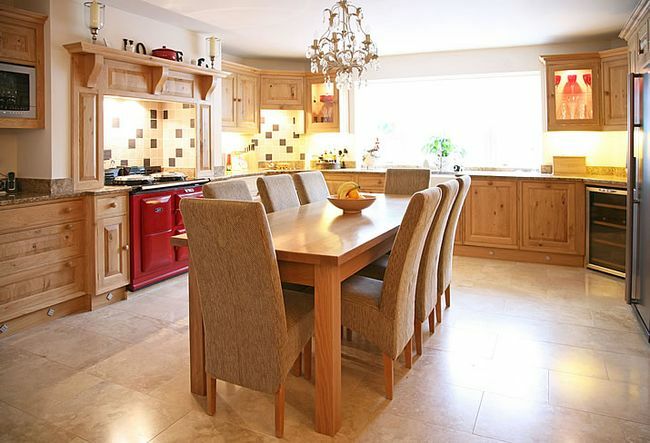 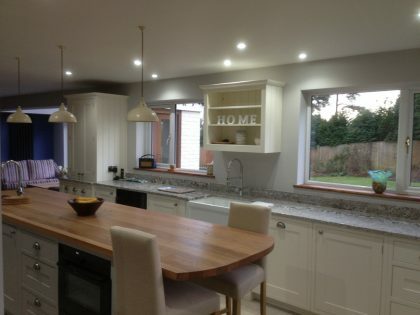 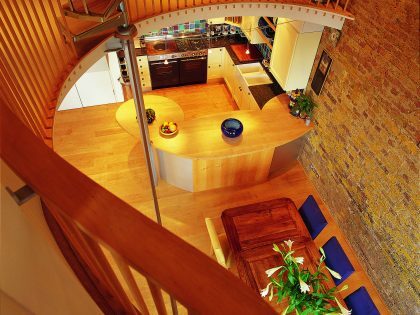 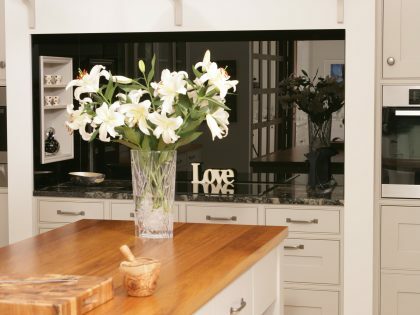 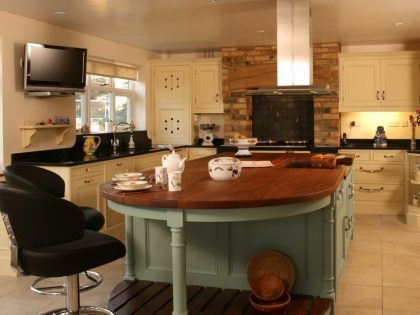 We manufacture wide planked hardwood worktops and furniture using the finest timbers selected by the best craftsmen. 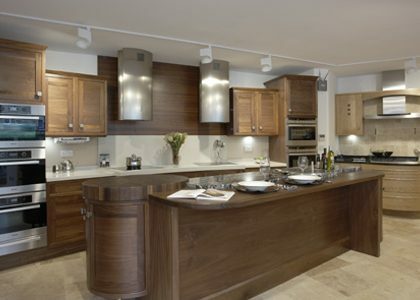 Using the finest timber sourced from North America our reputation for quality has been the cornerstone of our business since it’s inception in 1972. 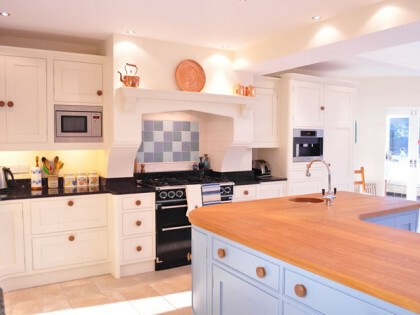 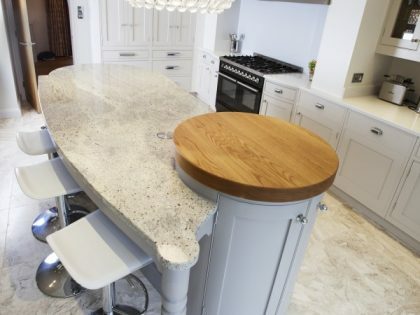 Every single order, from the smallest chopping block to the largest worktop is individually made to measure by a small team of experienced craftsmen. 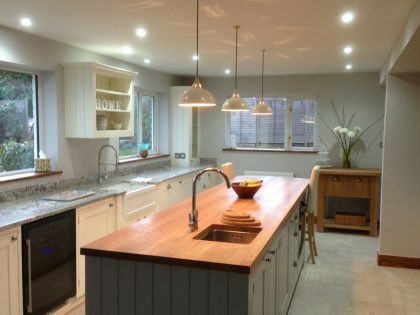 As such we are proud that the products we manufacture are of the very highest quality, backed up the highest levels of service from before you order until after you install. 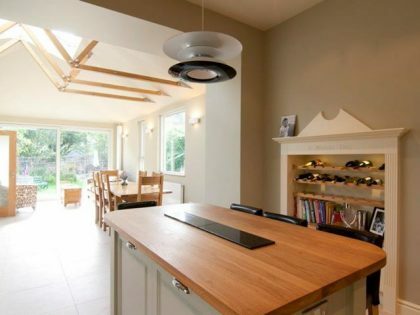 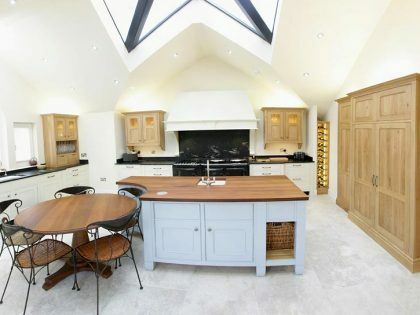 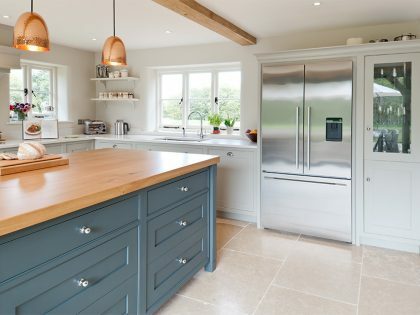 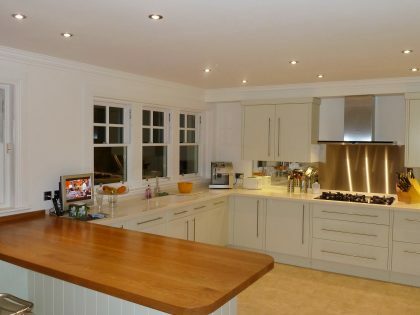 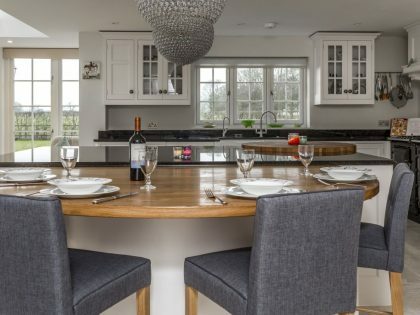 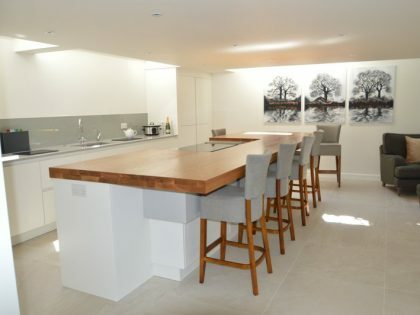 "Thank you for our beautiful worktops, I can't stop looking at and touching them"
"Your wood worktops really finish off my kitchen and my carpenter was very impressed with the quality." 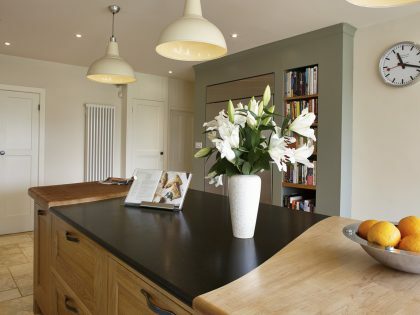 "Thank you for yet another efficient delivery"
"Outstanding service! 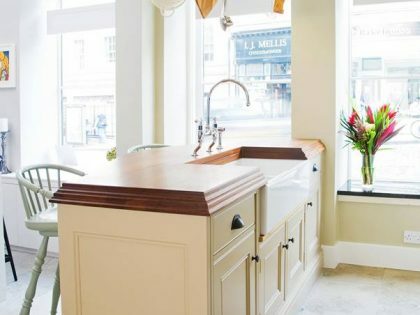 I felt a little guilty at requesting so many free samples, but it was not a problem for your staff." 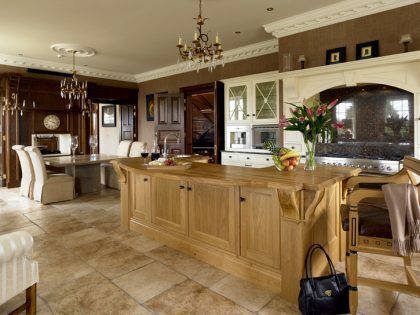 "Thank you for helping us out with the quick delivery. 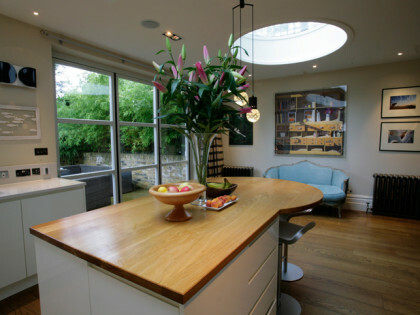 Your packaging is superb and shows the amount of care you take with your product." 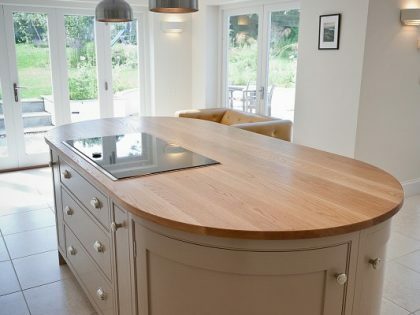 "I would like to thank you for your help and patience with my recent order"
Our wooden worktops are unsurpassed for their quality, attention to detail and workmanship. 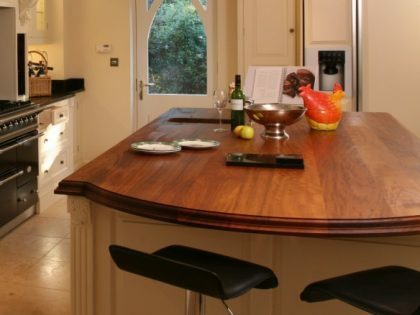 Your kitchen can glow with the warmth of a completely bespoke Iroko, Walnut, Cherry, Oak, Maple or Ash worktop from Bordercraft. 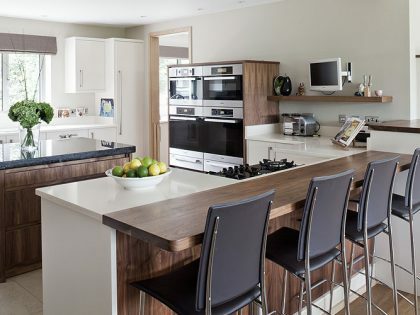 A place to eat, a place to talk, a place to work; the focus of your kitchen. 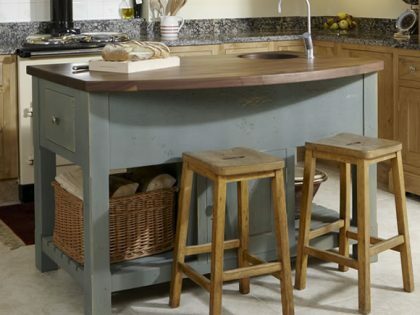 A solid kitchen table will last you a lifetime and can be passed to the next generation for safe keeping. 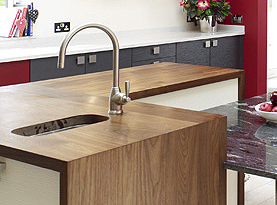 A delight to cut on, these end grain chopping blocks can lend their strength and elegance to any kitchen. 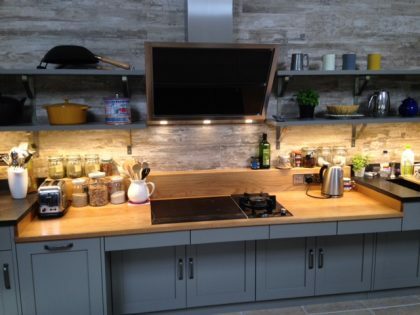 Practical to the last these boards will not damage your knives and their weight means no dangerous sliding while trying to use it.